Donate – Martha Olson Fernandez Foundation – Bloom Where You Are Planted. Join the fight with us! Please make checks available to The Martha Olson-Fernandez Foundation or MOFF and mail to the Broad Street address below. Your gift will help fund the ALS patient care and research branches of the Martha Olson-Fernandez Foundation. Thank you very much for your support of our fight against ALS. 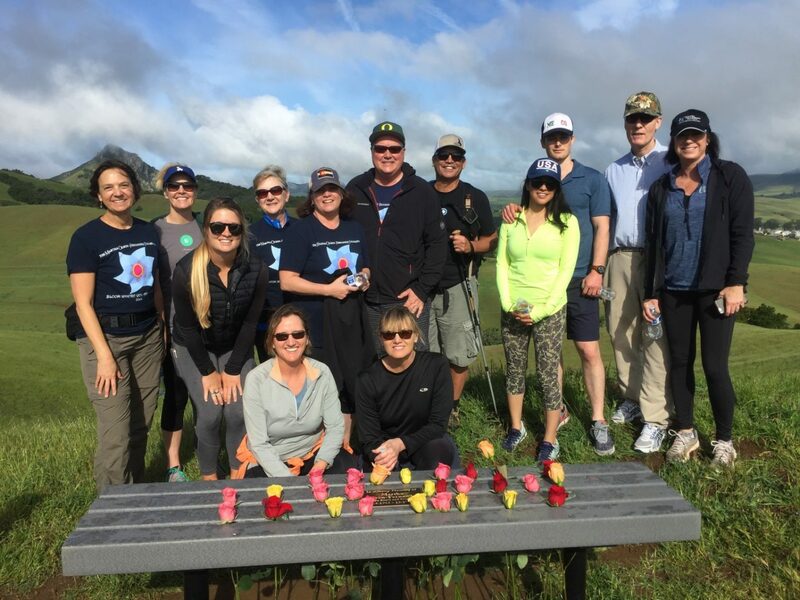 The first $100,000.00 raised by the Martha Olson-Fernandez Foundation was donated to the Forbes Norris MDA/ALS Center in San Fransisco on September 2, 2014. Martha participated in a clinical trial for the ALS treatment, NP001, at the Forbes Norris Center in 2012. The funds to the ALS Association Golden West Chapter go directly towards patient care on the Central Coast of CA. The funds assist ALS families with the financial burden of AAC, medication, transportation, speech therapy etc.